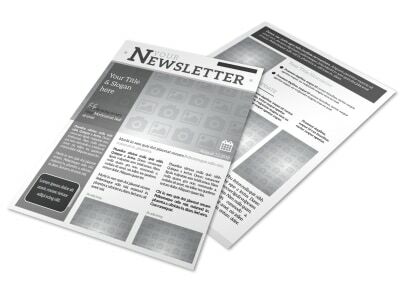 Stay connected with clients and customers while simultaneously attracting new ones by sending out a customized regular newsletter. 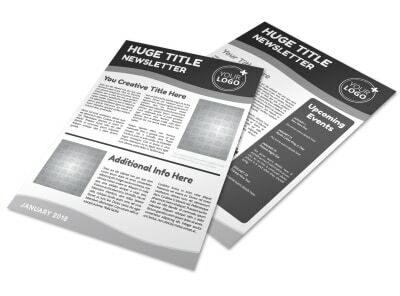 MyCreativeShop’s professional designers have created an entire library of industry-specific newsletter templates, along with generic (but still super-classy) newsletter templates that give you a fabulous start. Use our easy-as-pie design editor to tweak every aspect of the design to make it your own. When you’re finished, you can print it, post it, or share it – if you need a hand with the printing, we’d be happy to help!